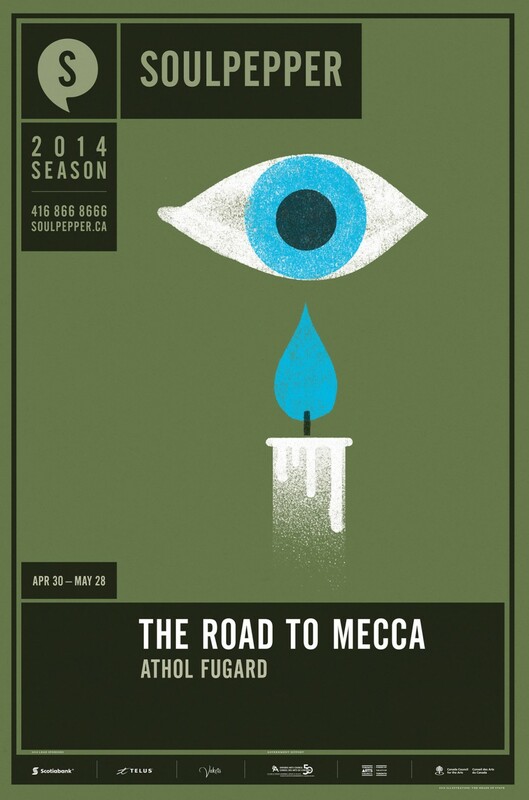 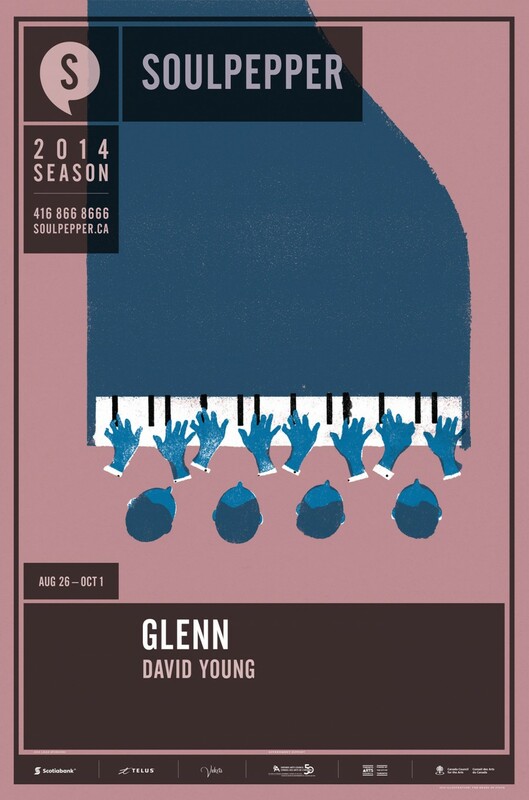 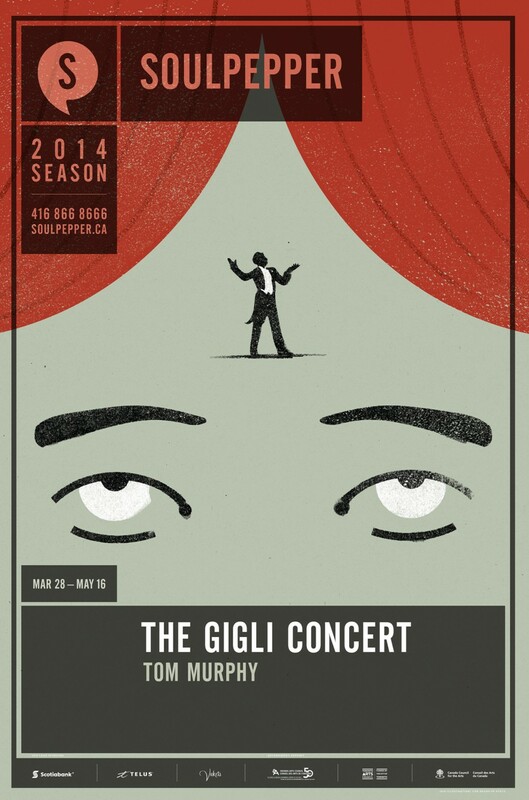 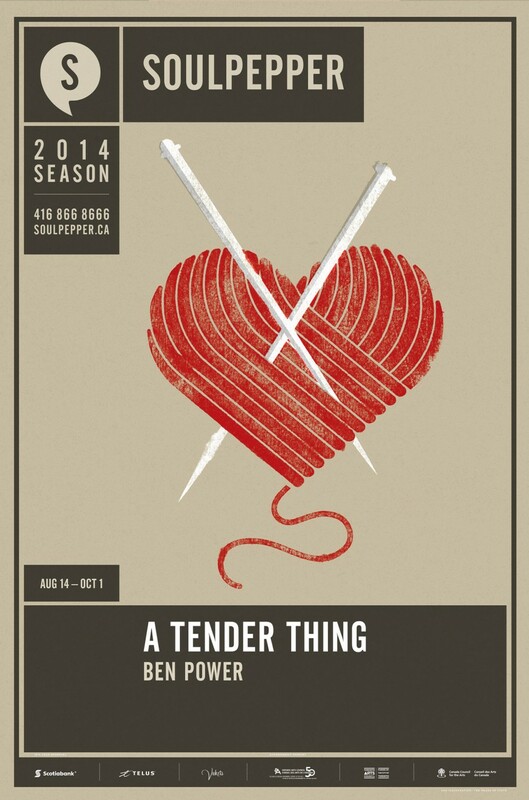 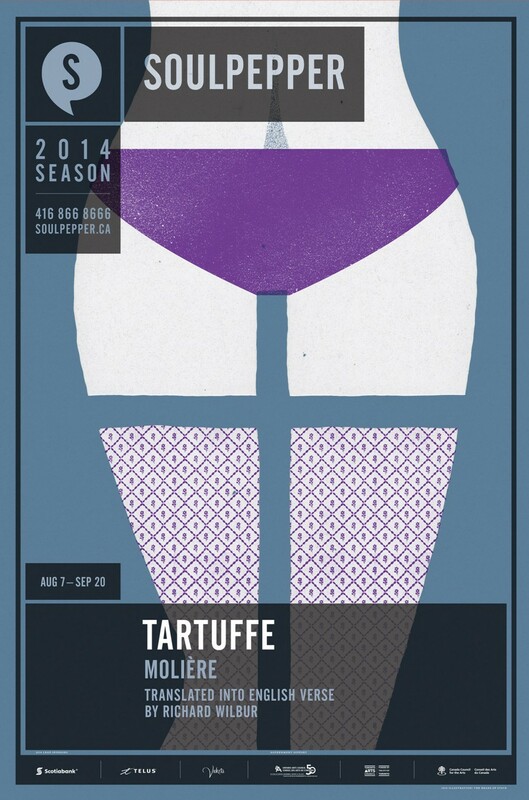 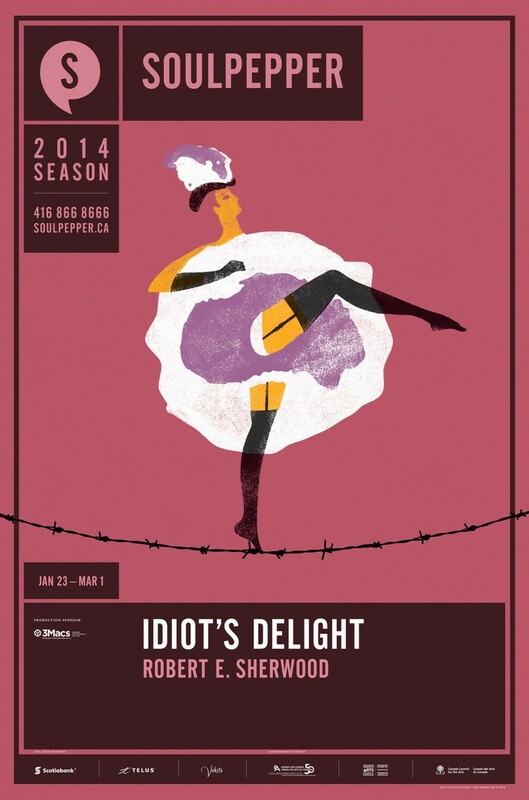 We always admired the way Soulpepper Theatre in Toronto uses illustration. 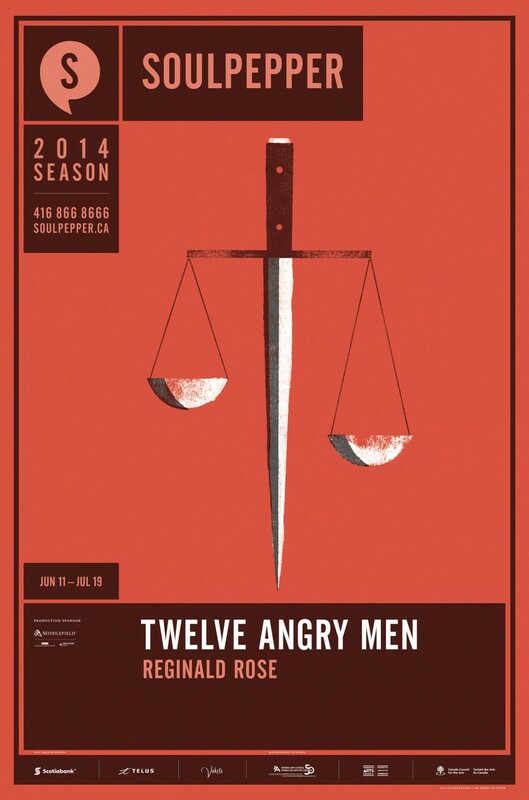 They commission amazing artists and create great collateral materials to advertise each season of plays. 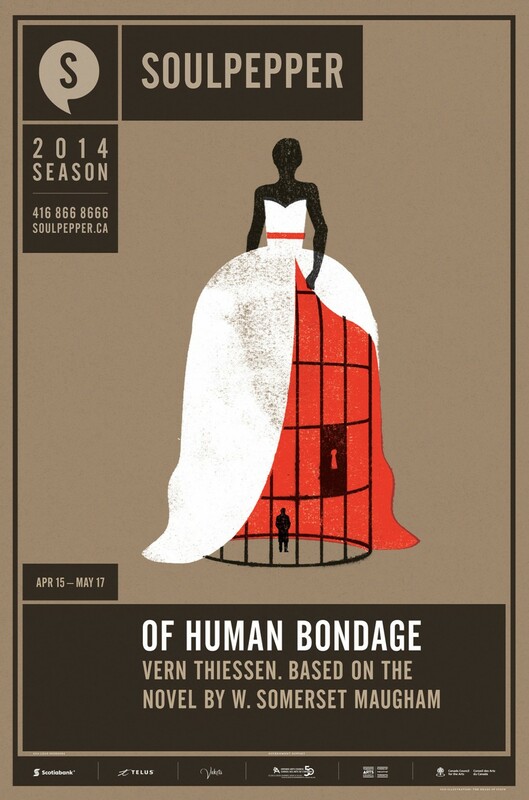 When we got the call to do a full season we were flattered to say the least.